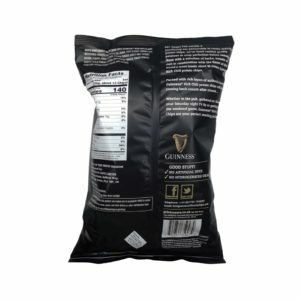 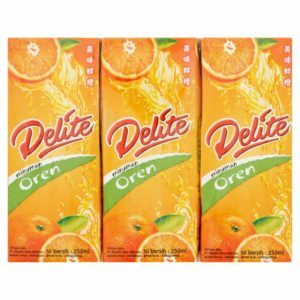 Delite Mixed Fruit Drink (Pack of 6) – (EXPIRY: 05/10/19) – WHILE STOCKS LAST! 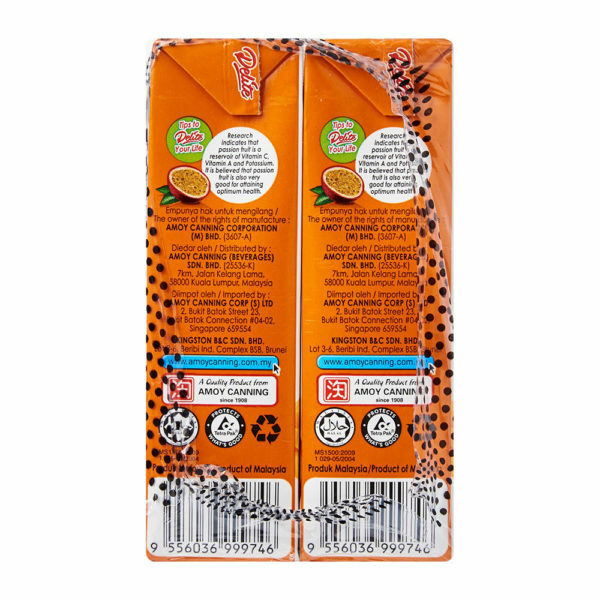 Home / SALE / Delite Mixed Fruit Drink (Pack of 6) – (EXPIRY: 05/10/19) – WHILE STOCKS LAST! 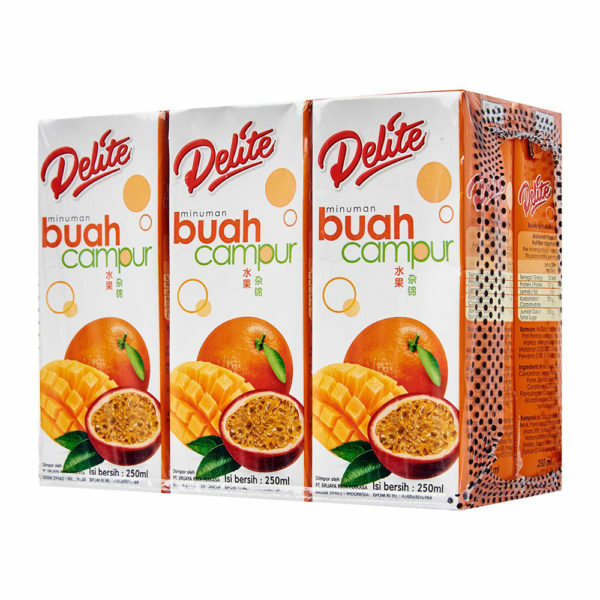 View cart “DELITE ORANGE DRINK (PACK OF 6) – (EXPIRY: 17 AUG 19) – WHILE STOCKS LAST!” has been added to your cart. 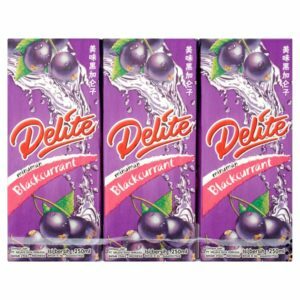 Delite Mixed Fruit Drink (Pack of 6) – (EXPIRY: 01/09/19) – WHILE STOCKS LAST!